The Blob Site » Blog Archive » BlobFest Tix Go On Sale Next Week! BlobFest Tix Go On Sale Next Week! 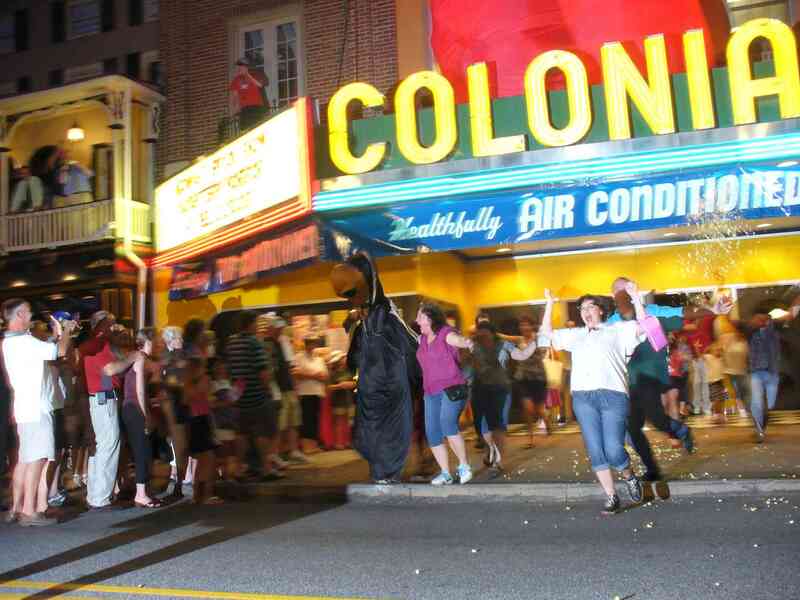 Tickets for BlobFest’s Friday Night Runout go on sale next week via the Colonial Theater’s website. If you are a member of the Theater you can purchase them during the Member’s only pre-sale on May the 28th & 29th with the general public getting their chance the following Monday, June 1. All info is available here! This entry was posted on Thursday, May 21st, 2015 at 10:03 am	and is filed under Uncategorized. You can follow any responses to this entry through the RSS 2.0 feed. You can leave a response, or trackback from your own site. Maxblog | Design: NET-TEC Apotheke of Stevia. Coding: Kamine of Armschmuck Silber.